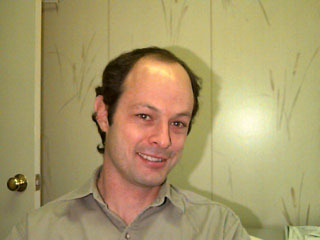 Founder and CEO of VM Labs. 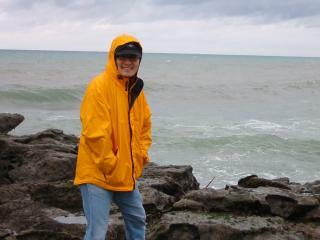 Visionary behind the NUON technology. 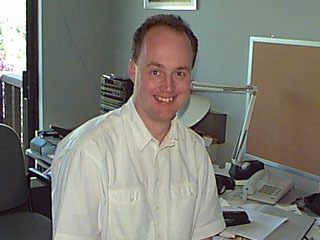 Matthew was the VP Software Development and was also heading up the tool development. He is largely responsible for assembling the VM Labs team! 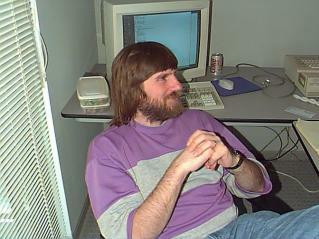 David was working on the debugger, the debug card firmware and was later architecting the DVD player UI framework. 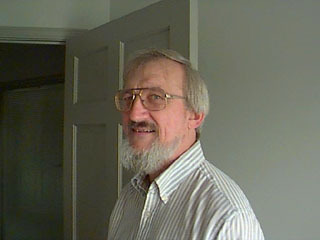 Louis was the VP Hardware Engineering and did design the processor elements (MPEs). 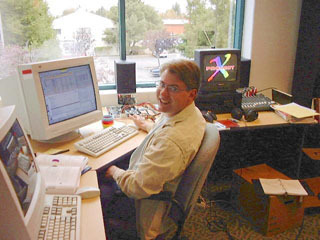 As VP Technology and later Product Development, John did design many parts of the NUON chip, e.g. the audio sub system. 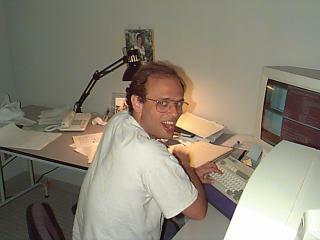 Eric was the NUON system guru. 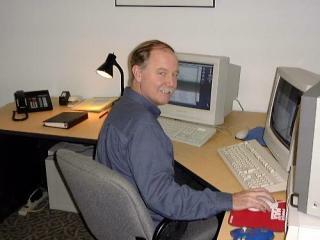 He wrote the NUON assembler, wrote many demos, the MML3D library, parts of the BIOS and later parts of NUON OS. 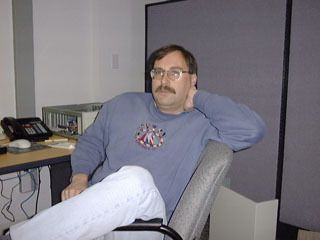 Jeff was involved very early in the chip design and later wrote Tempest3K, VLM2 and 2D graphic libraries. 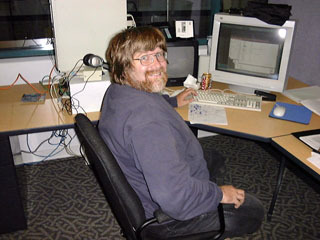 Bob was our video expert and wrote all video related firmware. 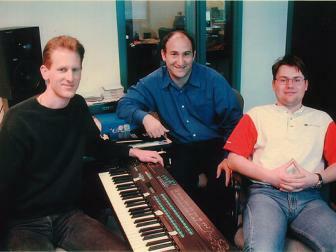 Andreas was heading up the audio team, wrote audio libraries, the CD and MP3 player, the HAL and later NUON OS. Ken ported the gcc compiler and gdb debugger to NUON and wrote big parts of the BIOS. 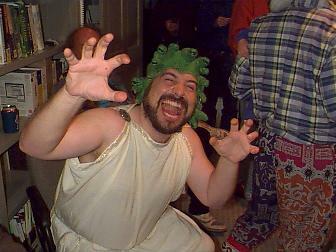 Rick was the architect and maintainer of perhaps the most complex part of the firmware: the audio decoder. Rick himself also ported many decoders to NUON assembly (e.g. AC-3). 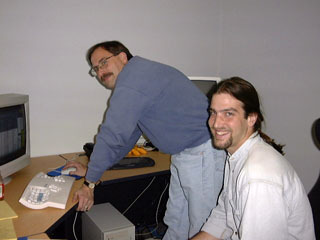 Gil (here with David) was working on settop box projects, was porting the TCP/IP stack and later working on the DVD navigation and presentation engine. 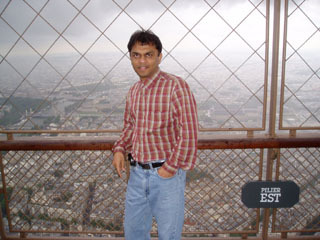 Pratish was the lead engineer behind the DVD presentation engine. He made our firmware actually play a DVD. 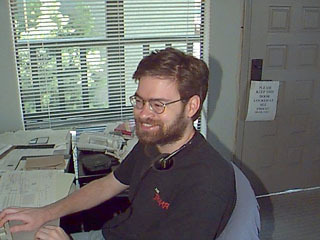 Richard Becker was working on various 2D graphics projects including the port of the font engine. 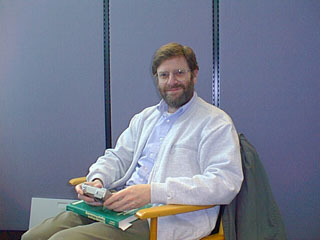 Richard Becker died on 10/26/2002 after a long struggle with cancer. was writing GUI frontend for the Puffin2k debugger. 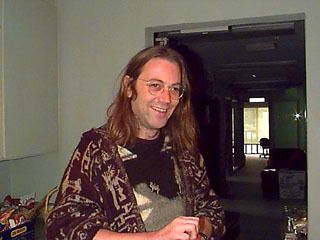 Francois was designing and implementing the NUON wavetable synthesizer. 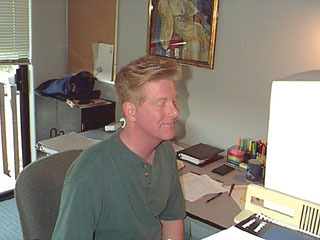 David was designing and implementing the presentation engine. 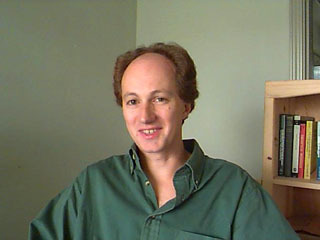 Sandro was a member of the hardware team and did design the MPEG 2 video decoder pipeline. 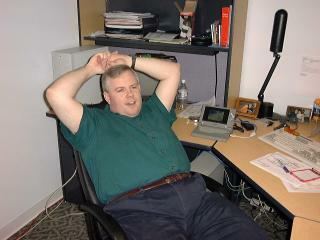 Bill was the VP Third Party Development and responsible for getting game developers on board and supported. 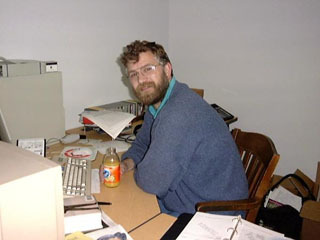 Jude also was a member of the hardware team and did design the DMA engines of NUON. 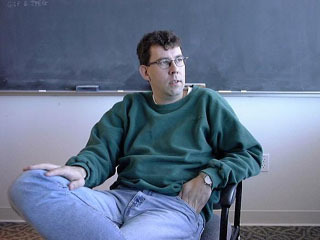 Wilson was responsible for the MPEG video decoder and was working on set-top box projects.